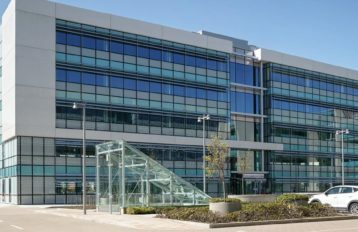 The Capitol, designed by award winning architects Wilson Architecture is a fifty million euro development by John Cleary Developments. 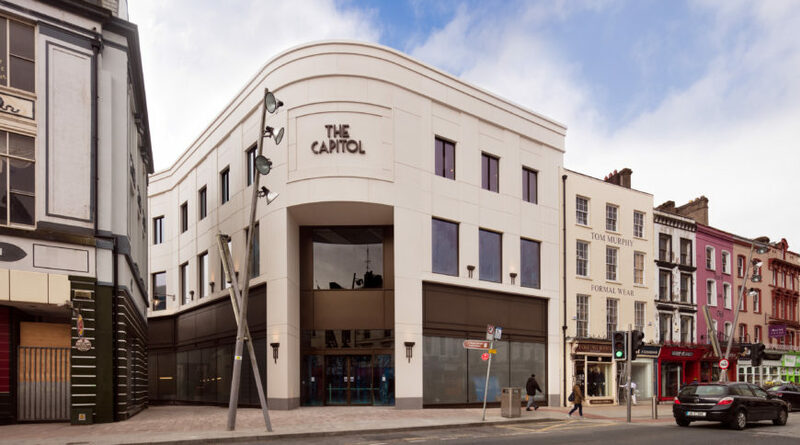 Located on Patrick Street with frontage to Grand Parade, the Capitol is perfectly located to become the integral feature of Cork’s enhanced city center retailing landscape as well as 54,000 sq ft of Grade A Gold LEED standard office space with breathtaking views. 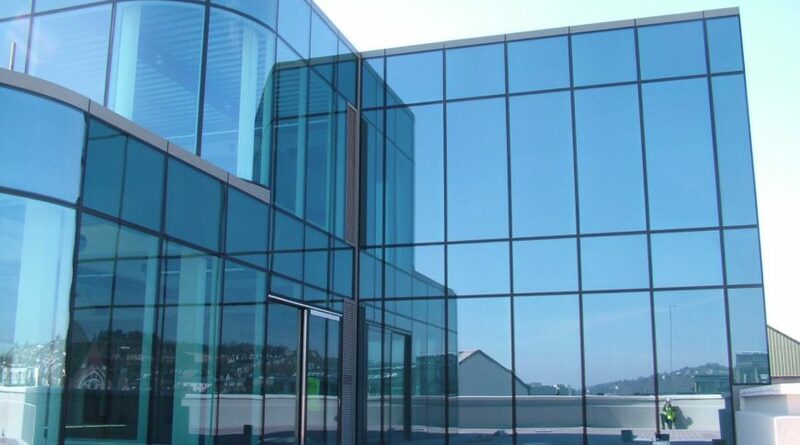 36mm Thick IGU comprising of 8mm Solar control, Coolite 154 to surface 2, high performance glass toughened heat soak tested, incorporating the Carey Glass toggle system, silicone sealed argon filled cavity & 8mm Clear toughened HST which is fixed & structurally sealed back to an curtain walling system to give a completely flush external appearance. 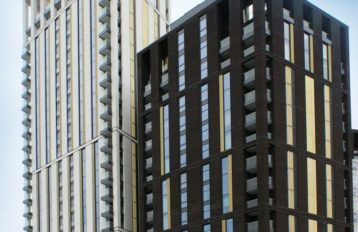 Spandral panels RAL 7005 used to conceal the floor slabs and services comprising 8mm Solar control, Coolite 154 to surface 2, high performance glass toughened & heat soak tested, incorporating the Carey Glass toggle system, silicone sealed argon filled cavity & 8mm ceramic to surface 4. 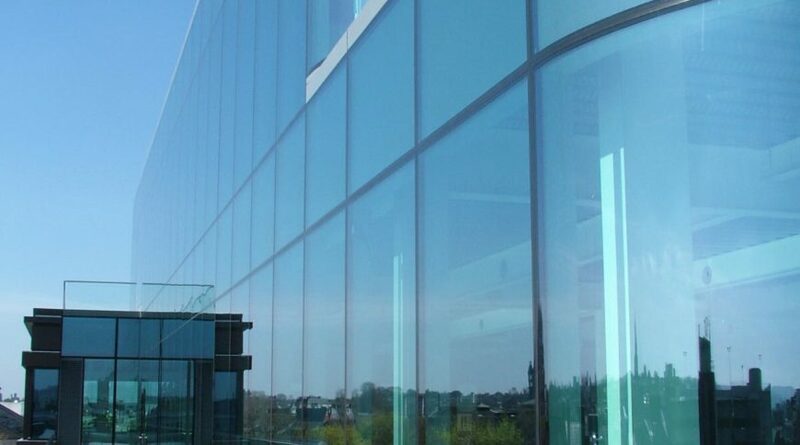 Ground Floor: Single Glazed Toughened laminate comprising of 2x12mm toughened laminated & 2.28mm PVB interlayer. 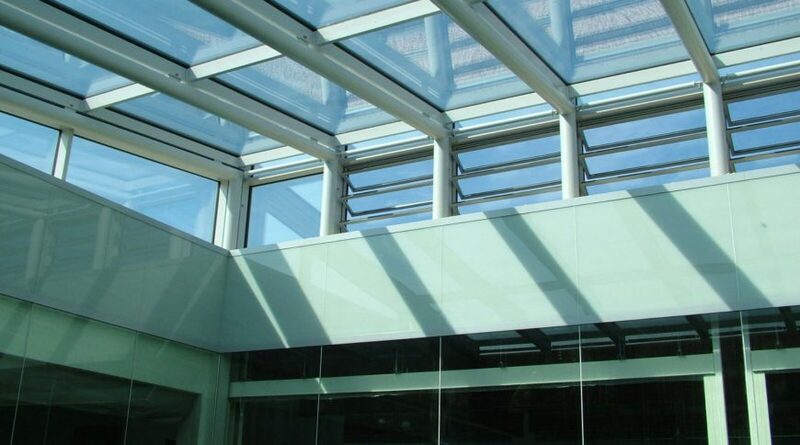 Frameless glass – toughened and laminated with heavy glass fins. 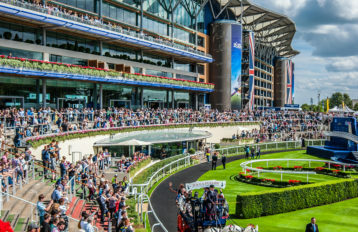 The site, which extends to 0.75 of an acre beside the famed English Market, was previously occupied by six shops, The Vineyard bar and the former Capitol cinema. 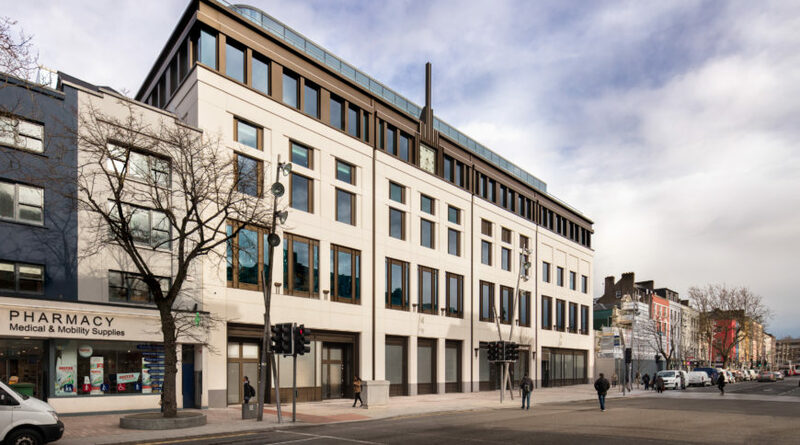 It had been derelict for almost a decade but has now been cleared to make way for retail and office space in the heart of Cork City. The Capitol will combine a major retail destination with world-class offices.